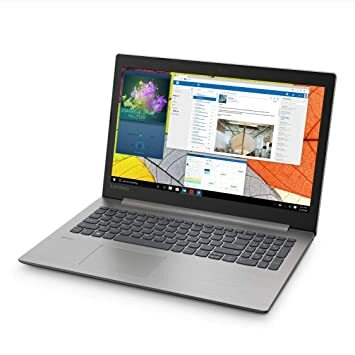 The lowest price of Lenovo Ideapad Core i7 7th Gen - (8 GB/1 TB HDD/Windows 10 Home/2 GB Graphics) IP 320E Laptop ( 15.6 inch Grey 2.2 kg ) is at SnapDeal where is it is for INR 35999. 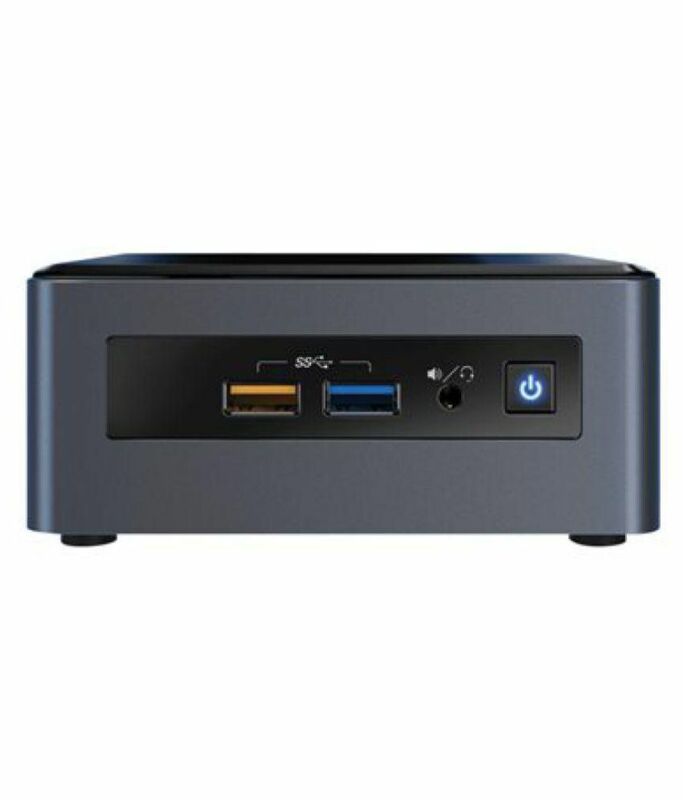 This price is INR 14453 lower than the other price for the product. 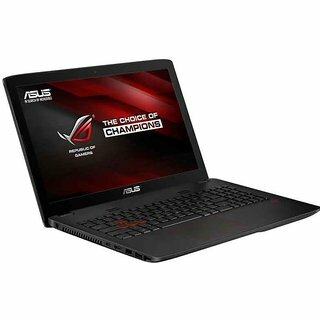 The prices for the product change across variants. 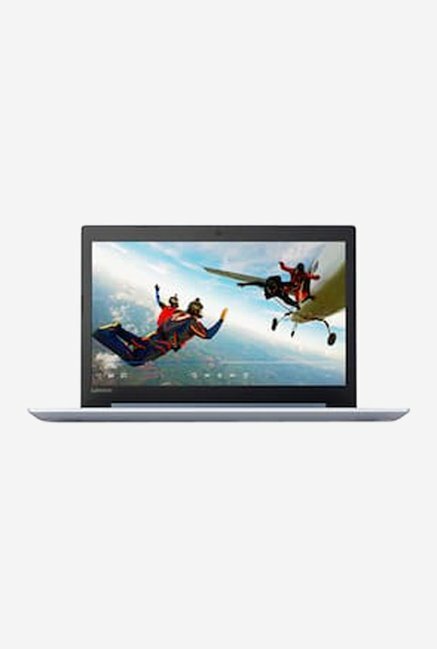 The price for Lenovo Ideapad Core i7 7th Gen - (8 GB/1 TB HDD/Windows 10 Home/2 GB Graphics) IP 320E Laptop ( 15.6 inch Grey 2.2 kg ) is valid across Bangalore, Hyderabad, Chennai, Mumbai, Delhi, Pune and Kolkata. The Lenovo Ideapad Core i7 7th Gen - (8 GB/1 TB HDD/Windows 10 Home/2 GB Graphics) IP 320E Laptop ( 15.6 inch Grey 2.2 kg ) is available at best price of INR 35999 on SnapDeal.